Professional Experience: Prior to joining Central Lakes College, Nick served as a high school teacher and coach. 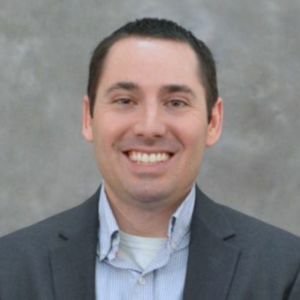 Nick has held numerous positions with CLC as the Assistant Director of TRIO/Upward Bound, an Instructor for the Business Department, and Registrar. Education: Master of Arts, Management from the College of Saint Scholastica. Bachelor of Science, Social Studies Secondary Education, Bemidji State Minnesota.